my restaurant posts will be taking on a different approach from now on. 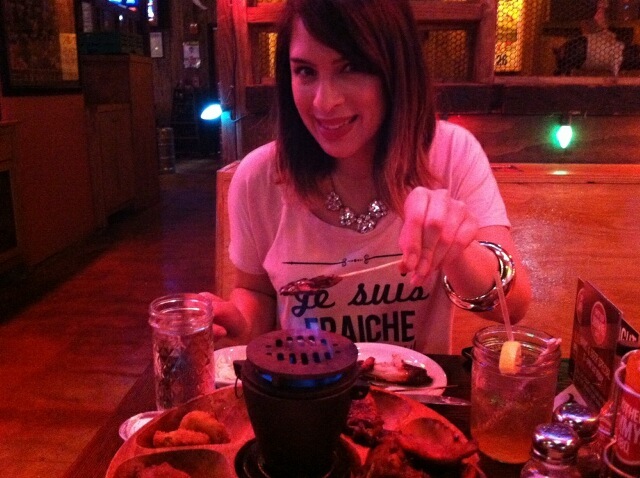 I will no longer have the "lowdown" section at the bottom of my post and I have named my dining out adventures "Dining Out" so that you can distinguish it better. 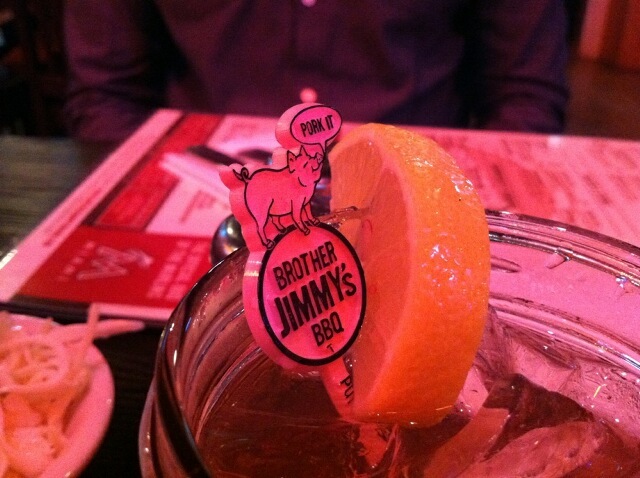 With that said here is today's restaurant feature the delicious Brother Jimmy's BBQ. If you haven't been to it yet, I say run and run fast because this place is just what we needed in Brickell. 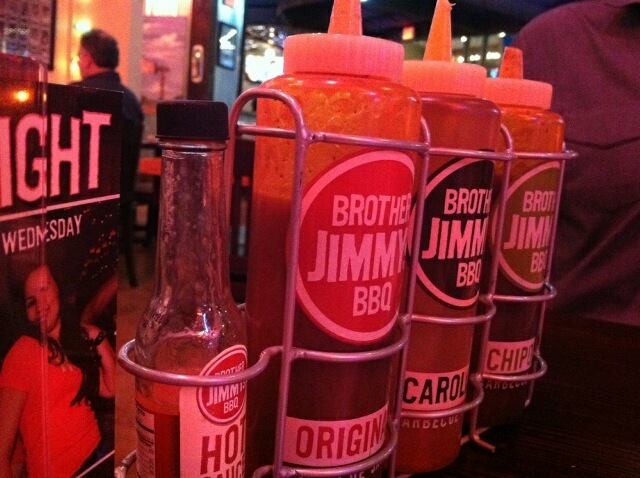 When I was invited for a complimentary dinner at Brother Jimmy's I was pretty excited because I had gone there once before and loved it, so when I had the opportunity to go again I couldn't pass it down. 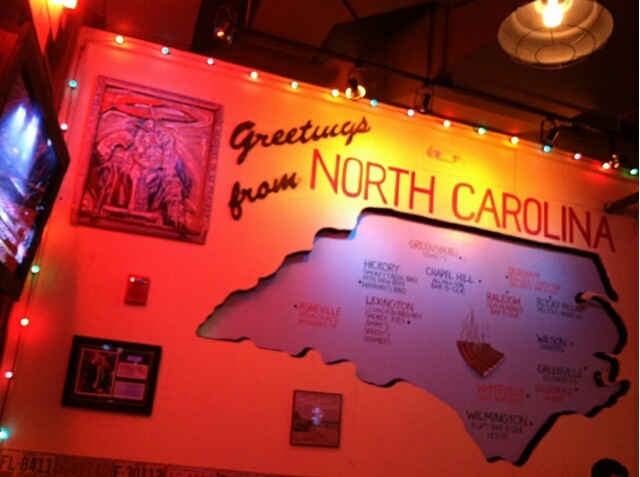 The place is very low key with very reasonable prices and very good BBQ food. 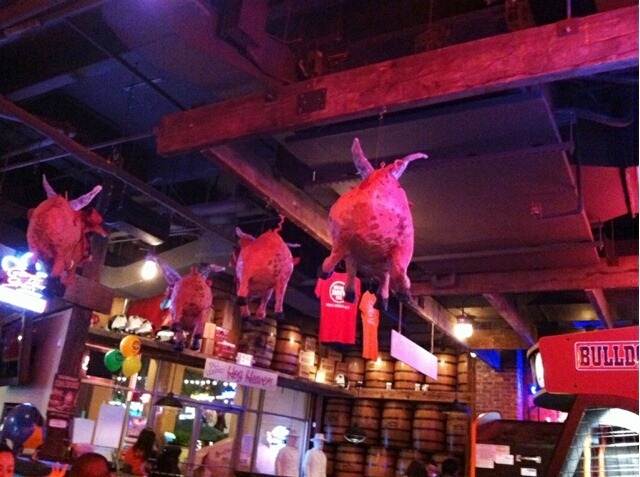 My other half loves BBQ and he has now become a big fan of this place. Everything that we tried packed a punch. Brother Jimmy’s is not your typical Brickell restaurant it is very much suited for a gown-up college crowd (if that’s a thing) but I guess that is what I enjoy the must because it reminds me of those places you seek when you are in college. The restaurant actually comes all the way from New York, I know funny right but it’s a mini-chain that has spread around the country and now has landed in Miami to bring you cheap eats and a good time. 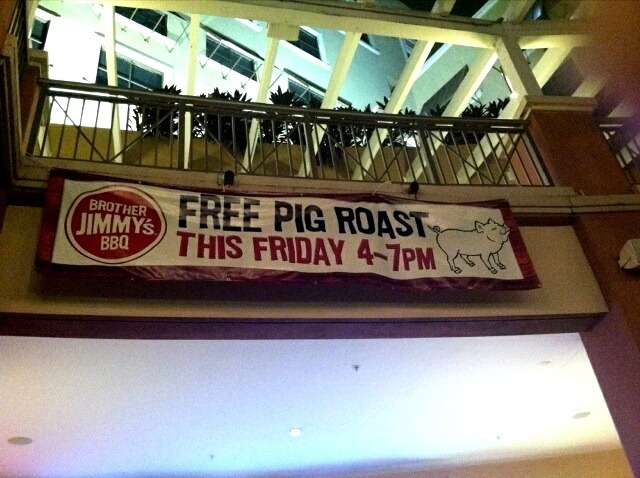 I really hope that it becomes a permanent fixture and a local favorite because well we need variety. 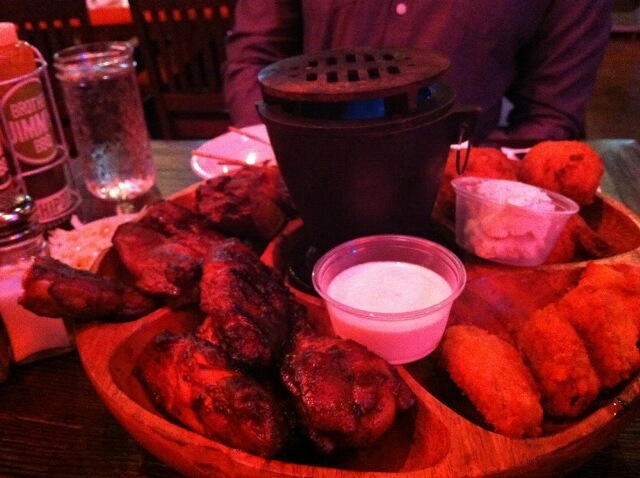 Starter: Flaming Big Out – a plate filled with a bit of everything such as, wings, portabello mushrooms, hush puppies. Drinks: The Charleston A.P. – it’s like lemonade spiked with vodka. 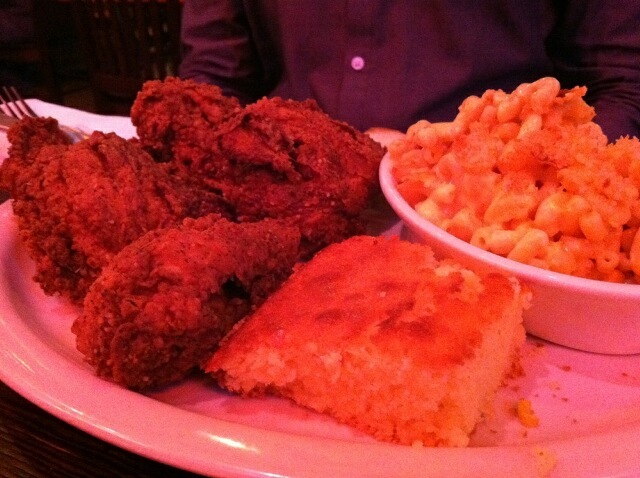 Dinner plates: Brisket and the Fried Chicken. 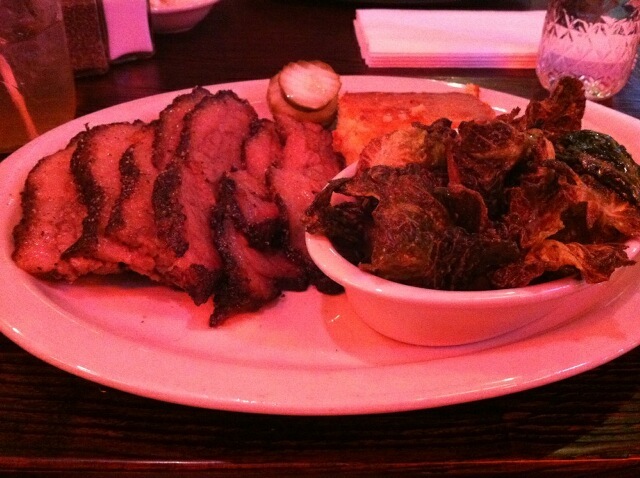 Sides: Macaroni & Cheese and Fried Brussel Sprouts. The Fried Brussel Sprouts – definitely a must try, they are much better than you think. I normally do not like to eat too much brussel sprouts but these are out of control.